11 Bit Studios have today announced that the gritty survival game focusing on civilian life during a war – This War of Mine, is getting the board game treatment! It is being made by designers Michal Oracz and Jakub Wisniewski along with the developers of the video game 11 Bit Studios. 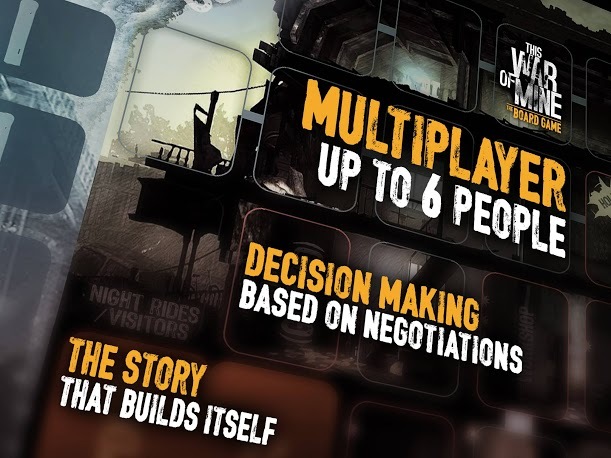 This War of Mine The Boardgame will feature a multiplayer experience for up to 6 players, as well as a solo variation. You’ll be able to play as the well-known characters from the video game and face hundreds of new challenges and difficult choices – just like in the game! The boardgame significantly broadens the original game’s universe and emphasizes the depth of the plot, yet the main focus will still be on human interactions driven by survival instinct and group decision-making. 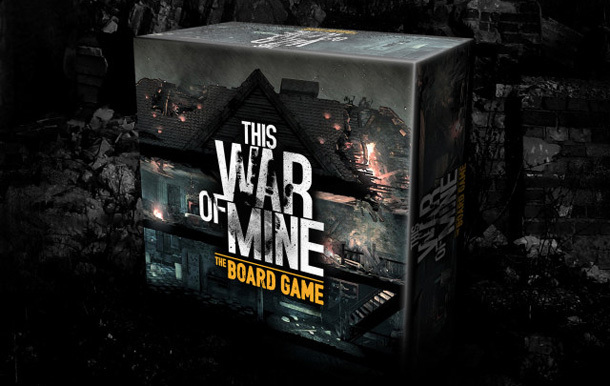 The aim is for This War of Mine the board game to be an INSTANT-PLAY game, with no need to read the manual before starting the adventure. As someone who loves the video game version I’m very excited to see how this turns out! The game is aiming to release in 2016, but any sort of window is still unknown. If you want to keep up to date with it you can follow the board games progress here.